Habibti Magazine was recently invited to spend two glorious nights at the Sofitel Dubai Downtown. Packed for the weekend; a taxi, airplane and another taxi ride later, we arrived. 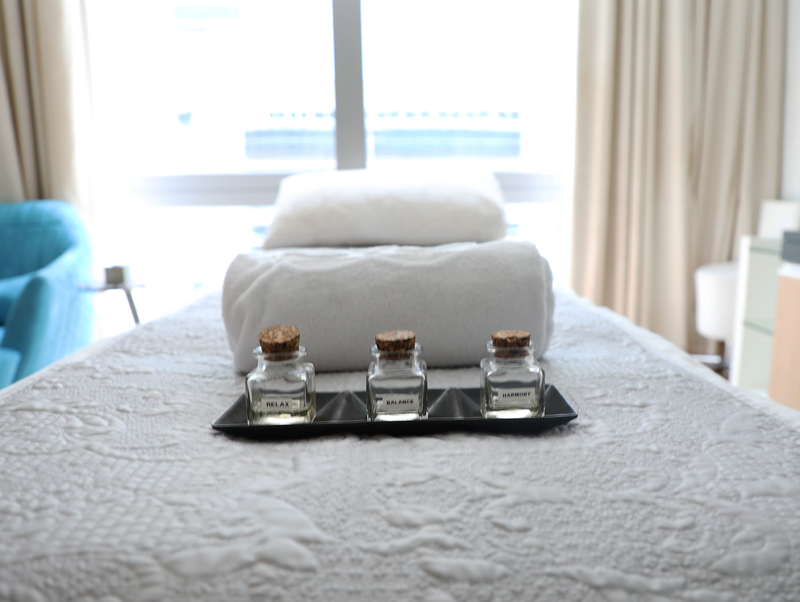 The first thing you notice about Sofitel Dubai Downtown is the location. 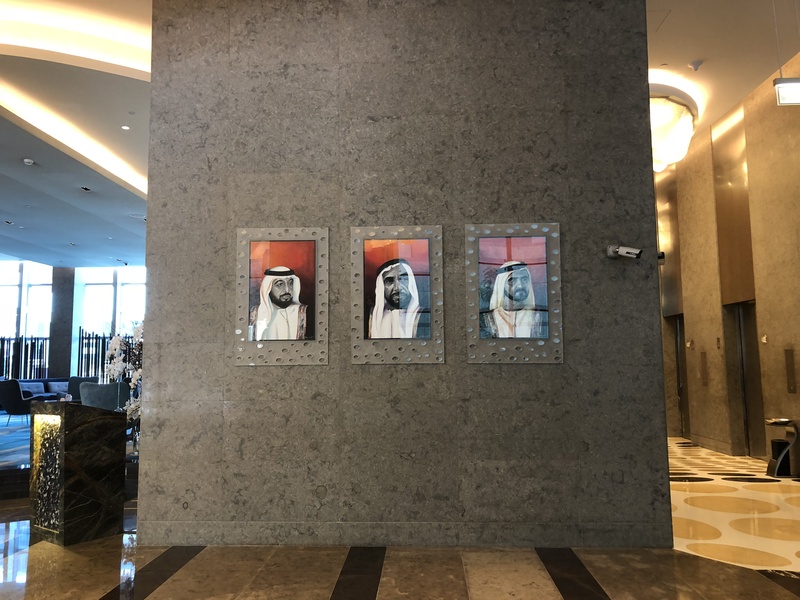 As you approach the hotel, you are struck by its proximity to the Dubai Mall, Dubai International Financial Centre and Dubai World Trade Centre. 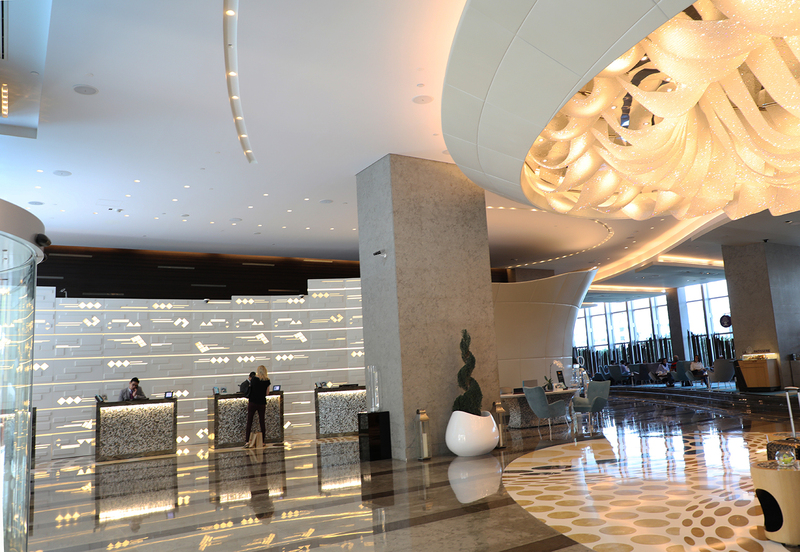 However, the jewel in the crown is Sofitel Dubai Downtowns unrivalled views of The Burj Khalifah. We clamber out of the taxi, unable to pull our eyes away from the skyline and are greeted by concierge who swiftly whisk away our luggage and guide us in to the lobby. 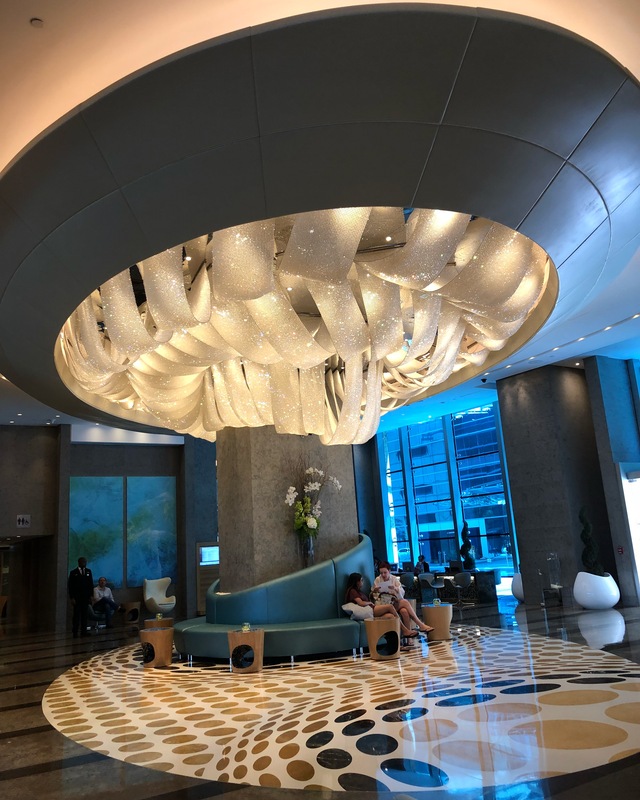 We’re still thinking about the glorious views of the Burj Khalifah and how close we are to Dubai Mall, when we literally stop dead in our tracks – we have just laid eyes on the most beautiful, enormous chandelier hanging in the lobby entrance. In our humble opinion this is the most exquisite hotel lobby that we have ever visited. 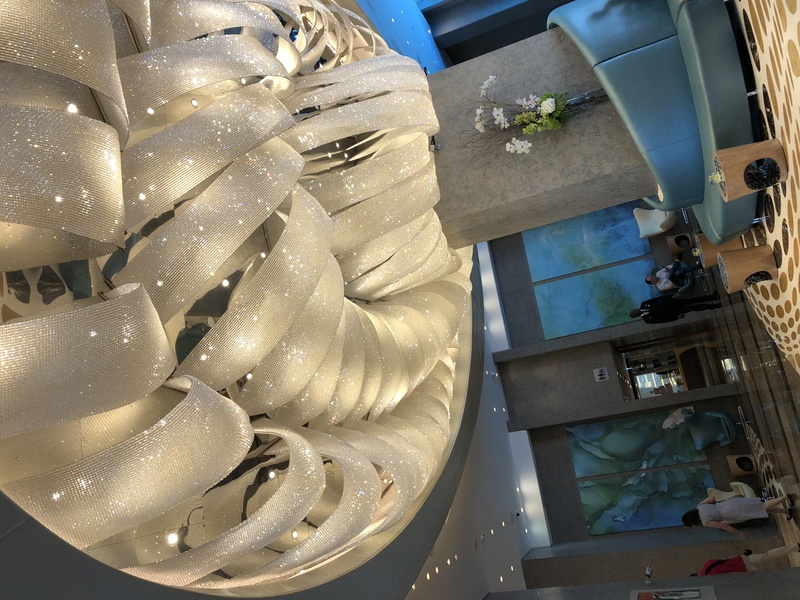 The light from the Swaroski Chandelier reflects around the lobby and catches the natural sunlight through the huge floor to ceiling front windows and the décor and colour of the lobby plays and harmonises beautifully with the chandelier. 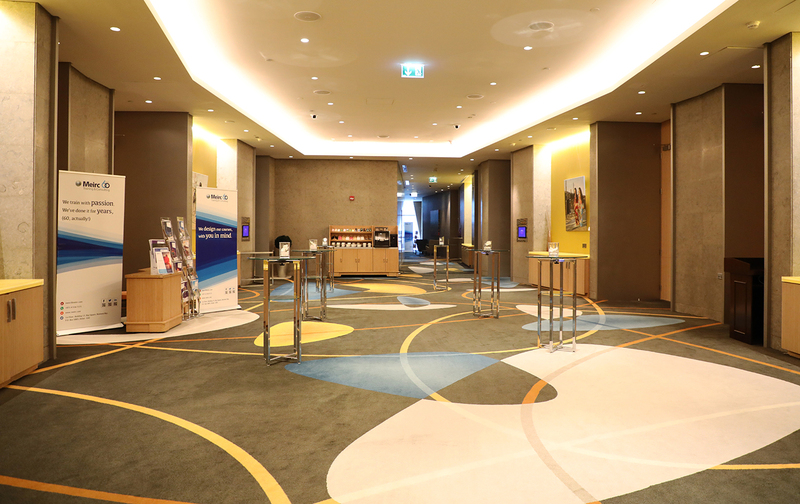 The lobby itself houses four reception desks, bell desk, concierge, car rental and a travel agency, yet still is open and spacious. Leading out from the reception area is the La Patisserie French lobby lounge, serving patisseries and tea & coffee, where you would want to spend a few lazy hours enjoying the ambience. 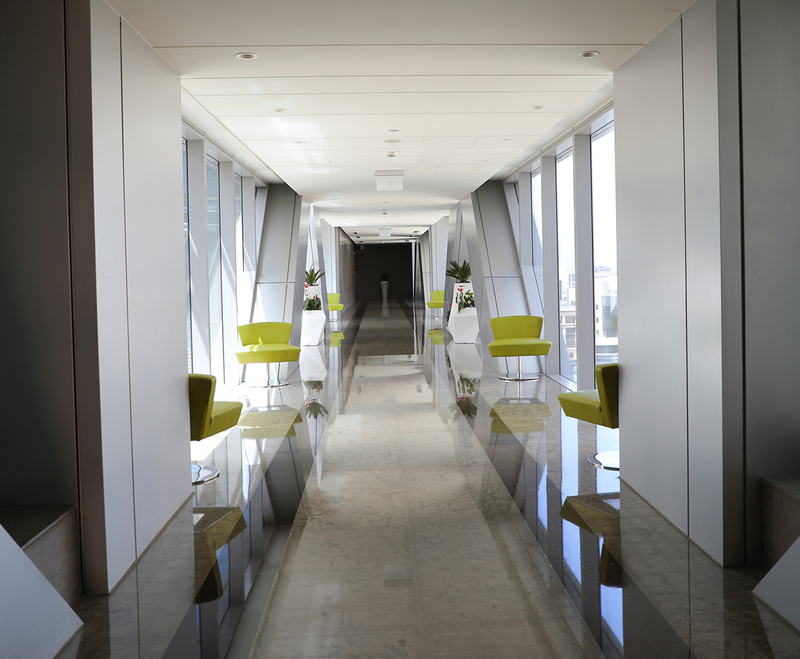 Our check-in is quick and smooth, after which we are escorted to our room, located on the 23rd floor. The views we saw outside, welcome us again but this time with clear undisrupted views of not only the Burj Khalifah, but most of Downtown. 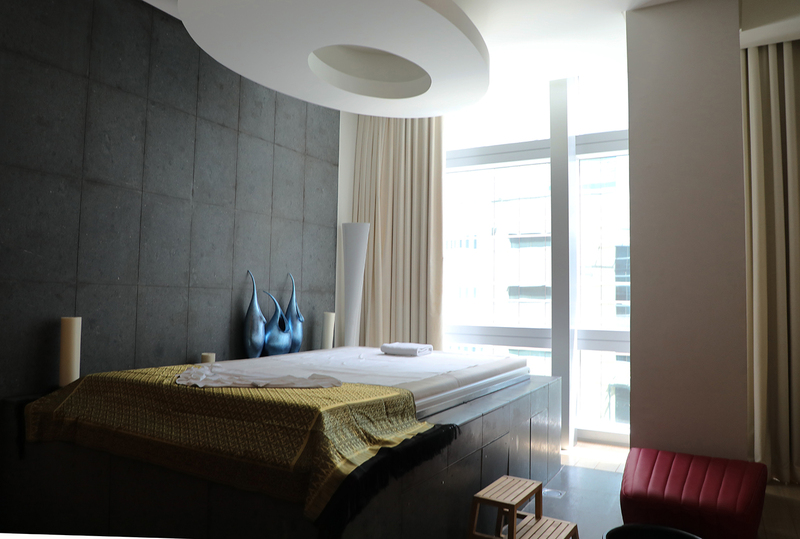 The room itself is large and lit with plenty of natural sunshine thanks to the floor to ceiling windows. The bathroom is equally spacious with a bath, walk in shower, marble topped sink, with an extremely handy large space next to the sink which doubles up as a vanity area. There is plenty of storage and cupboard space, and our large suitcases (think shopping at Dubai Mall) are stowed away easily out of sight. The room also has a large study desk and chair, with every electronic deck consisting of every port/ usb/ plug you could need. If you prefer to keep work separate from your hotel room, then the Business Centre on the fifth floor is equipped with hot desks, lounge area and meeting room. 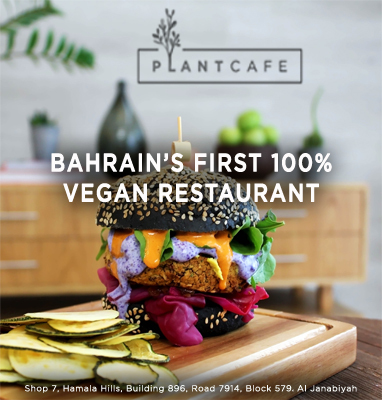 Our first stop is non negotiable and signed and agreed upon before we left Bahrain – yes, you know us so well – Dubai Mall. 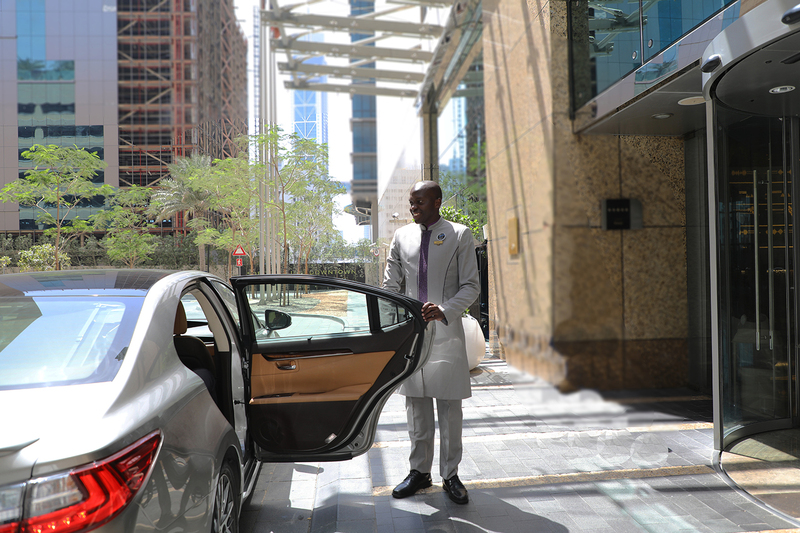 After exploring and unpacking, we head to the lobby to ask for a taxi to Dubai Mall, expecting a short 10 minute ride seeing as it’s so close by to Sofitel Downtown. But to our delight, we were told we can walk, (yes walk!) to Dubai Mall via the Metro bridge-way, which is a one minute walk from Sofitel. The Metro bridge-way to Dubai Mall is one kilometre, which took us exactly ten minutes (yes we timed it) door to door. The entire bridge-way is fully air-conditioned with travelators making the walk a breeze. Shopping done, we head back to Sofitel Dubai Downtown, via the bridge-way, avoiding the long taxi queues. 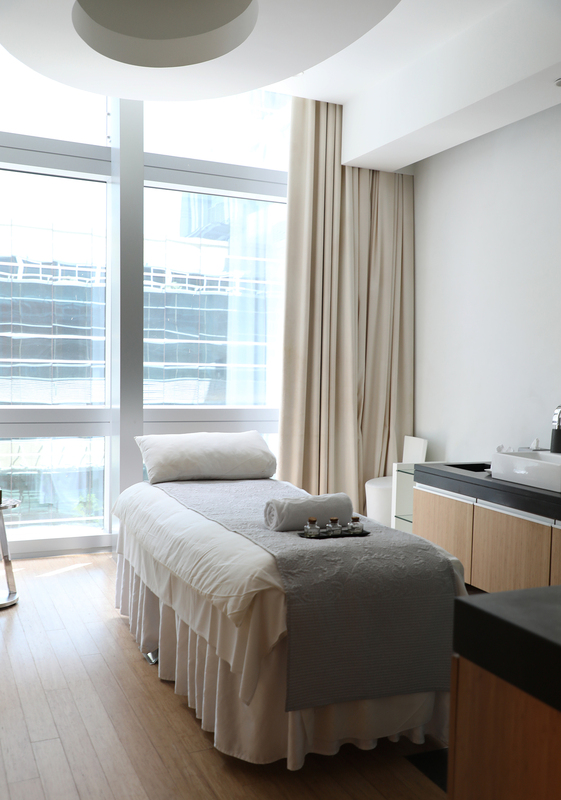 Tired from all that shopping, we head to the second floor where So Spa is located, and soothe our sore muscles in the steam and sauna, which is complimentary for guests. On the same floor is the gym, open 24 hours a day, which we gave a wide birth today … maybe tomorrow. 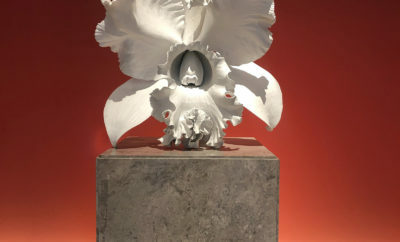 For our first evening, we dined at Wakame, Asian Fusion Restaurant and we were so impressed that it deserves a whole write up just to itself. So we’ll save that for another day. Fed and content, we head upwards to Inka, which is a Peruvian flavour inspired bar, after which we ventured even higher to Above Bar, the stunning rooftop bar with breathtaking views. Our first night has been incredible and as we retire to bed, we set our alarms for breakfast because that’s where the proof of the pudding is …. 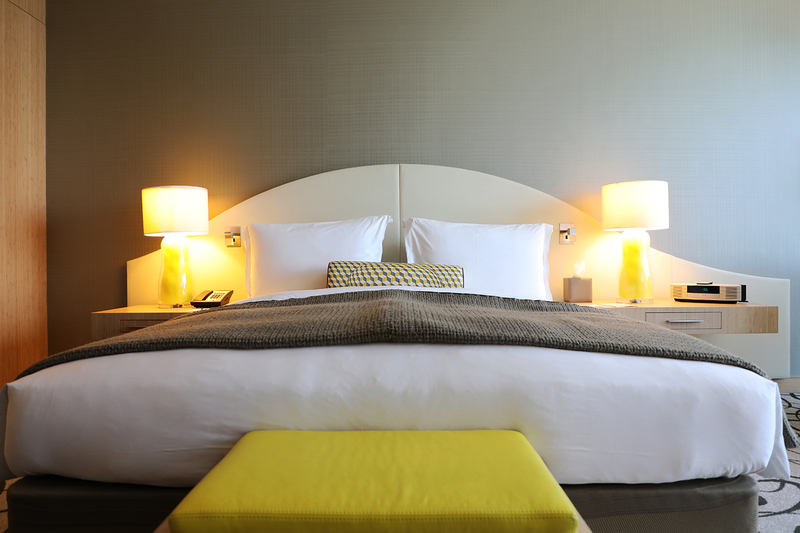 Come morning, we’re up bright and early, refreshed and recharged, thanks to the big luscious hotel beds. 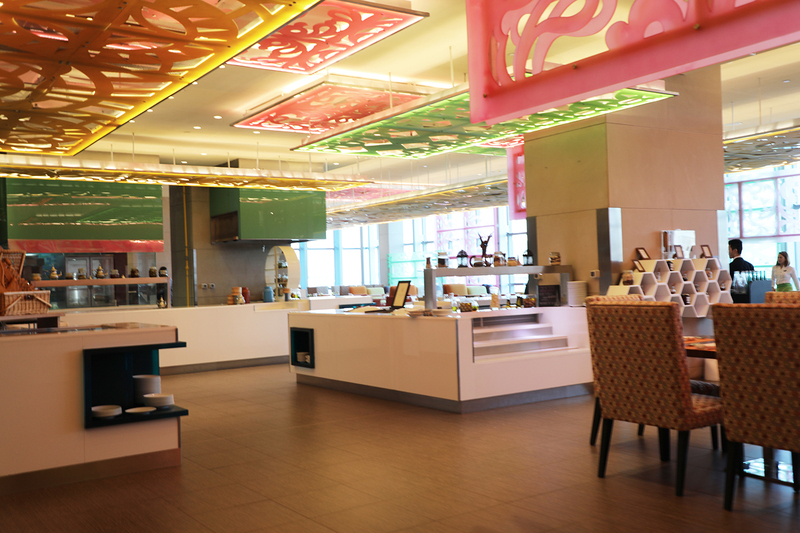 We head to the second floor, for the international buffet restaurant, Le Cuisine, serving breakfast from 6:30am to 10:30am on weekdays and 6:30 to 11 on weekends, followed by the 12:30 to 3:30 lunch service. There is ample variety for breakfast and we’re spoilt for choice, but we’re not in a rush and nor are we being rushed by the friendly staff. With different stations, ranging from live cooking, cheese selections, cold meat platters, fresh fruit, to a range of freshly squeezed juices, detox waters and selected coffees and teas, it’s a long lazy breakfast in the bright and spacious décor, a perfect time to plan the rest of our day. The complex plan for our second day is to spend the day relaxing by the outdoor pool, soaking up the sun and taking in the glorious views. 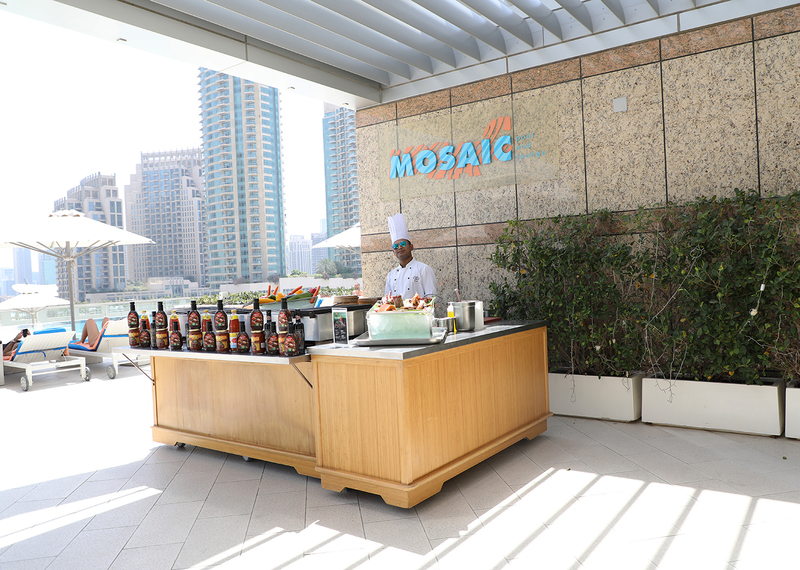 Lucky for us, we don’t need to vacate our spot from the pool, as the outdoor poolside bar Mosaic has us content with cool drinks and tasty bites, including a barbecue for live cooking. Our second day comes to an end and we head to our rooms to drift into yet another peaceful sleep ready to do it all again tomorrow. The next morning, breakfast does not disappoint. 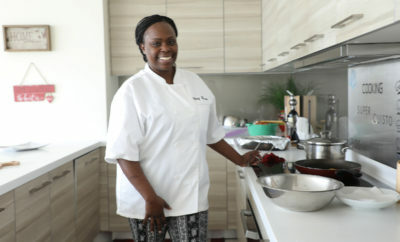 There is a change from the menu served yesterday, ensuring yet more variety and selection. Breakfast is a peaceful, relaxing affair here, perfect for planning, reflecting or even just people watching. 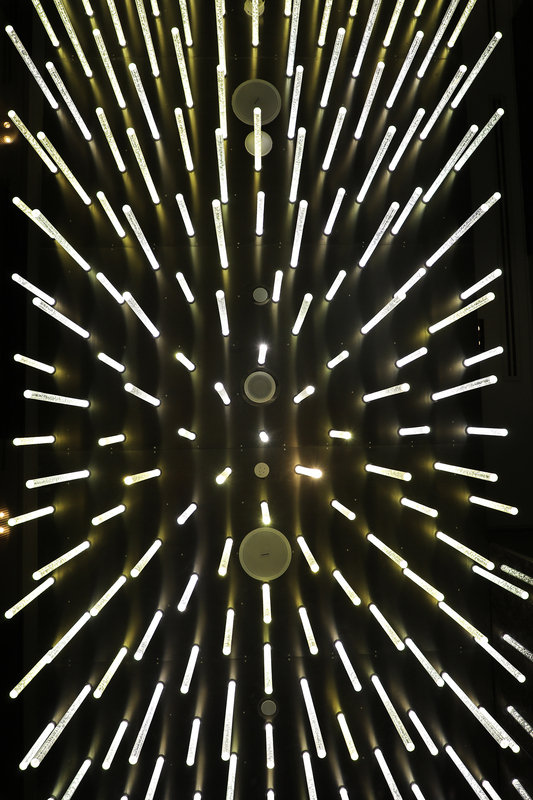 One more trip to Dubai Mall, it would be a shame not to ….. and we head back to the Hotel to pack and check out. Dubai has been amazing, and Sofitel Dubai Downtown has made the visit not only more enjoyable, but stress free as well as productive. 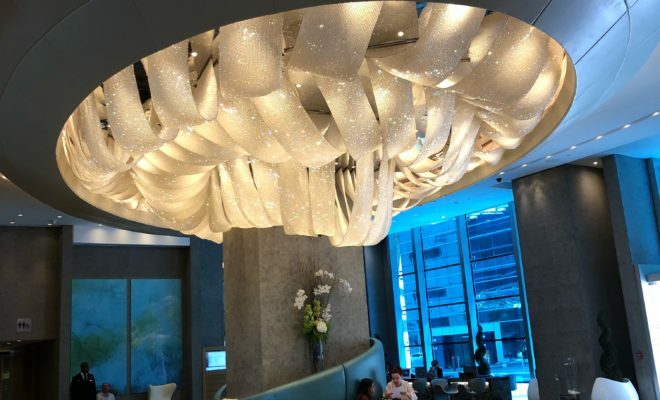 Sofitel Dubai Downtown have raised the bar by not overlooking any aspect of the guests comfort, be it the reliable wifi connection, friendly staff, the attention to detail for all the amenities a guest could possibly need, to the convenient location of the hotel. We leave with mixed feelings; sad to be leaving, happy to have experienced the hotel and excited to come back again.